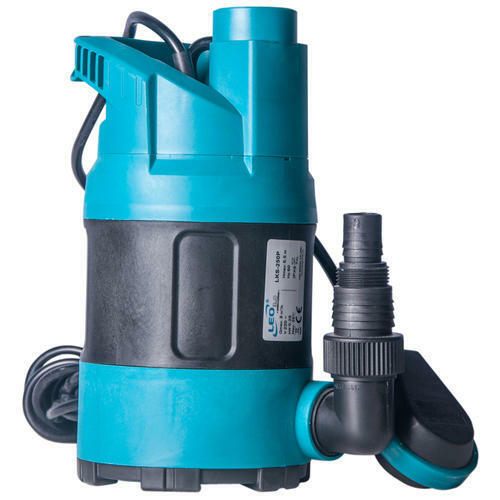 Pioneers in the industry, we offer sewage submersible pump, vertical sewage submersible pump and cutter blade submersible sewage pump from India. We are offering Sewage Submersible Pump to our clients. 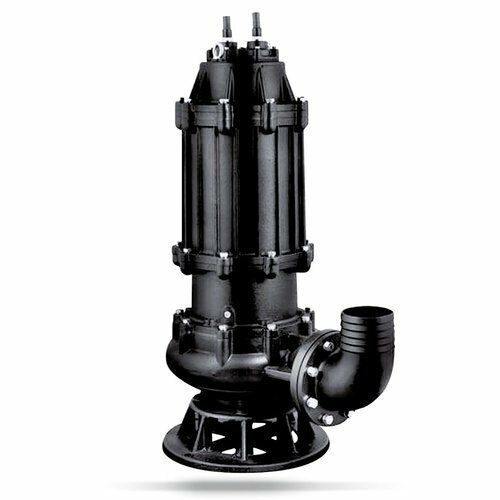 Our in-depth knowledge of this industry allows us to offer a distinguished range of Vertical Sewage Submersible Pump. 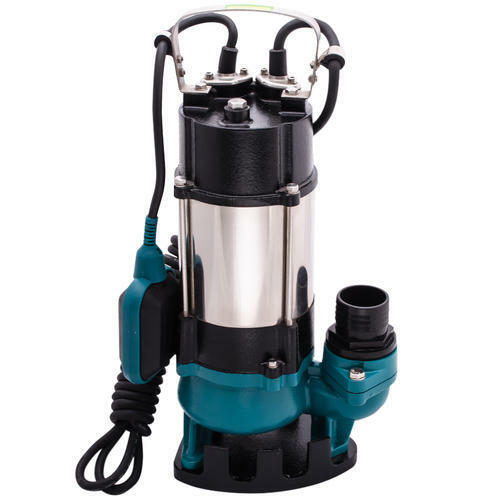 We are offering Cutter Blade Submersible Sewage Pump. 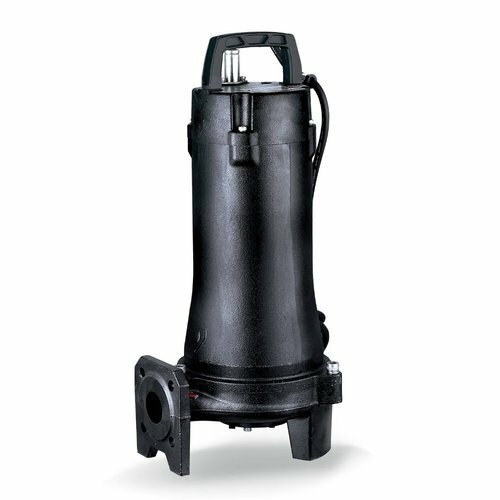 Looking for “Sewage Submersible Pump LEO”?